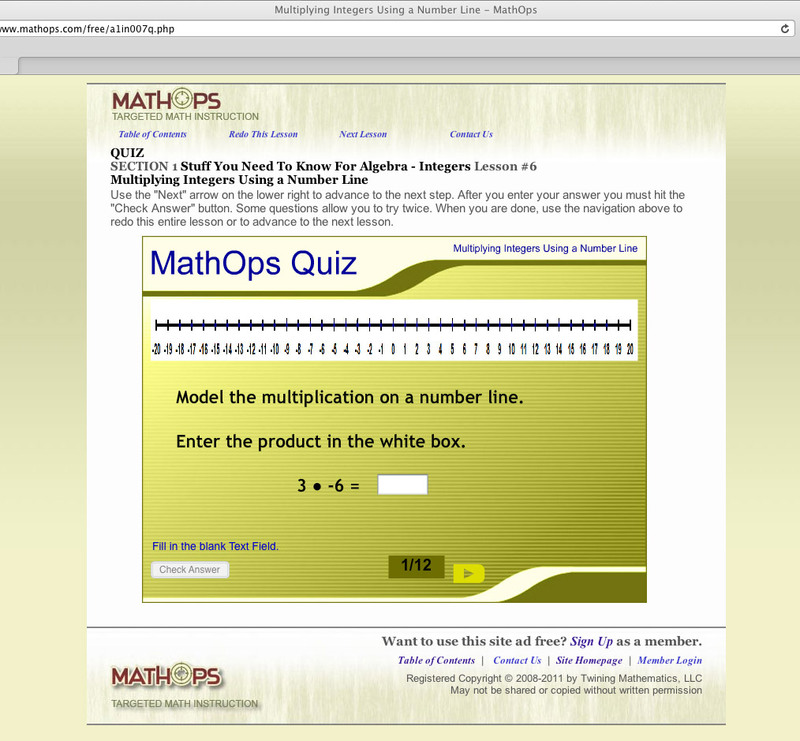 Homepage (above) and a typical online quiz page (below). 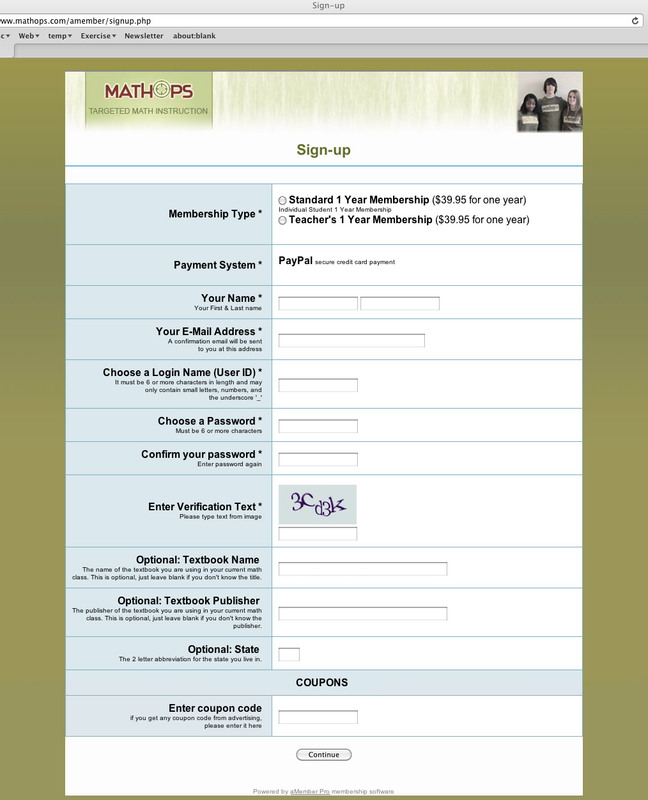 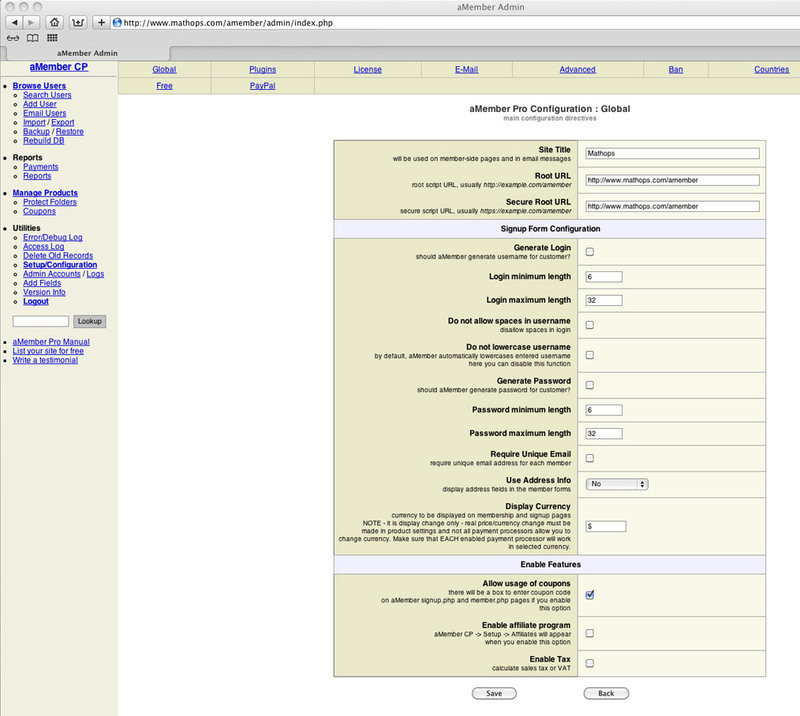 A typical online quiz page (above) and E-Commerce membership page (below). 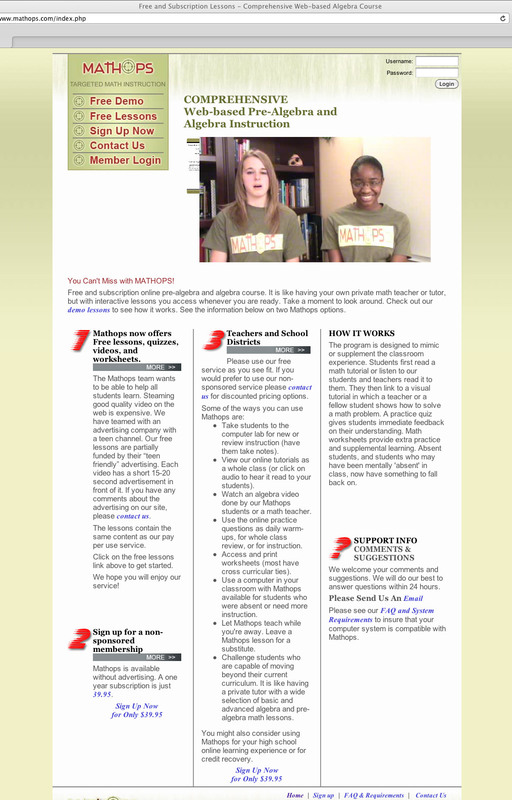 E-Commerce membership page (above) and E-Commerce owner's backend page (below).